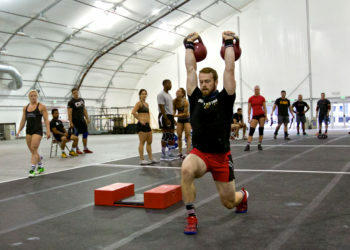 Trevor James is an NPGL Athlete and 4x CrossFit Regional athlete. He enjoys long, grueling workouts, heavy barbells, and everything in between. He has been a part of the fitness world since before he could drive and his mom had to drop him off at CrossFit after school. Since then, he has been pursuing a journey to become the best athlete, coach, and person he can be.